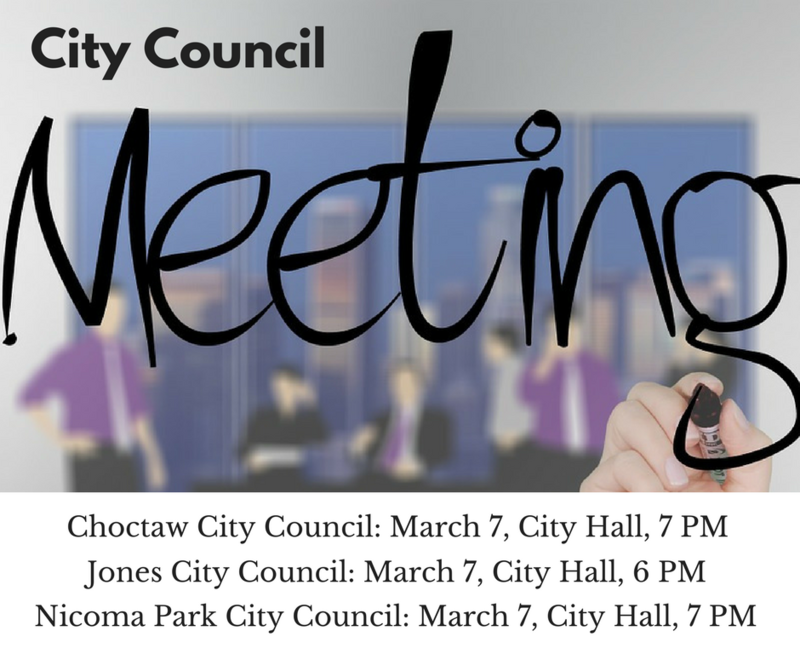 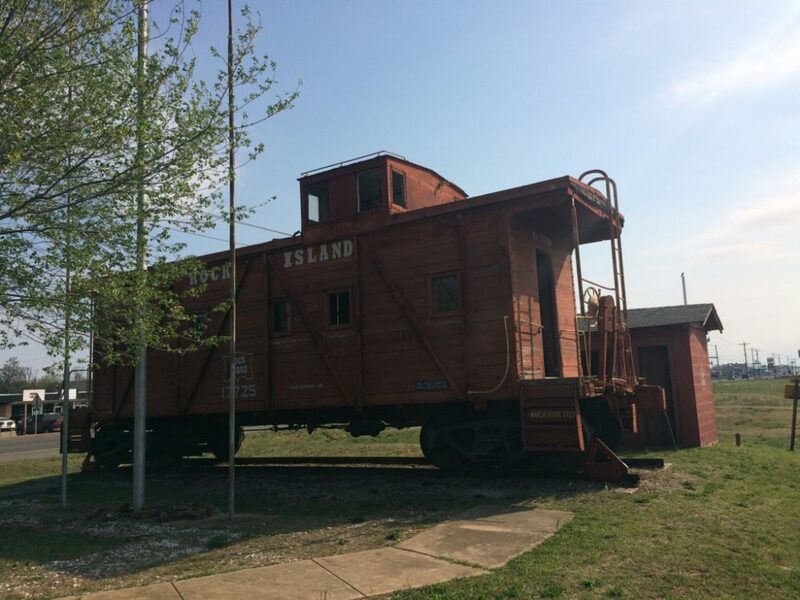 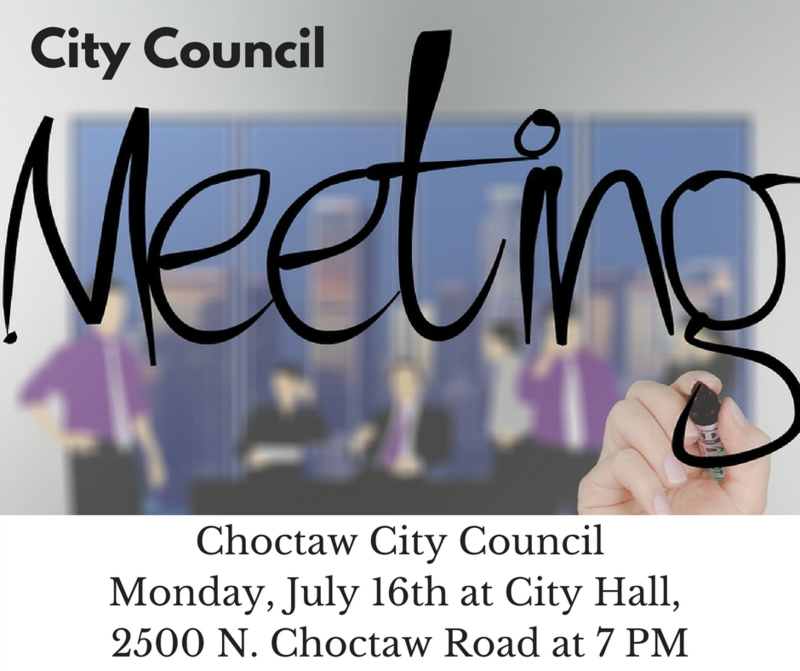 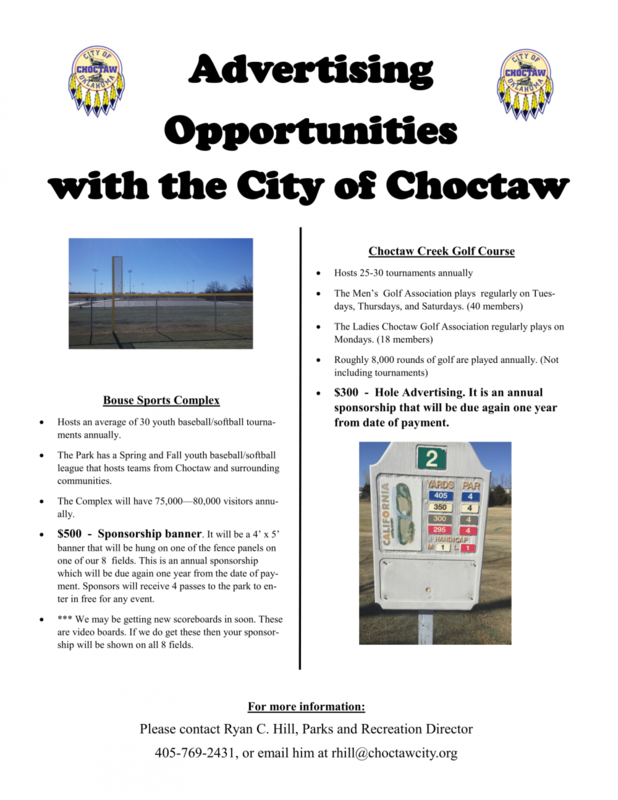 The City of Choctaw has sponsorship opportunities for Chamber members. 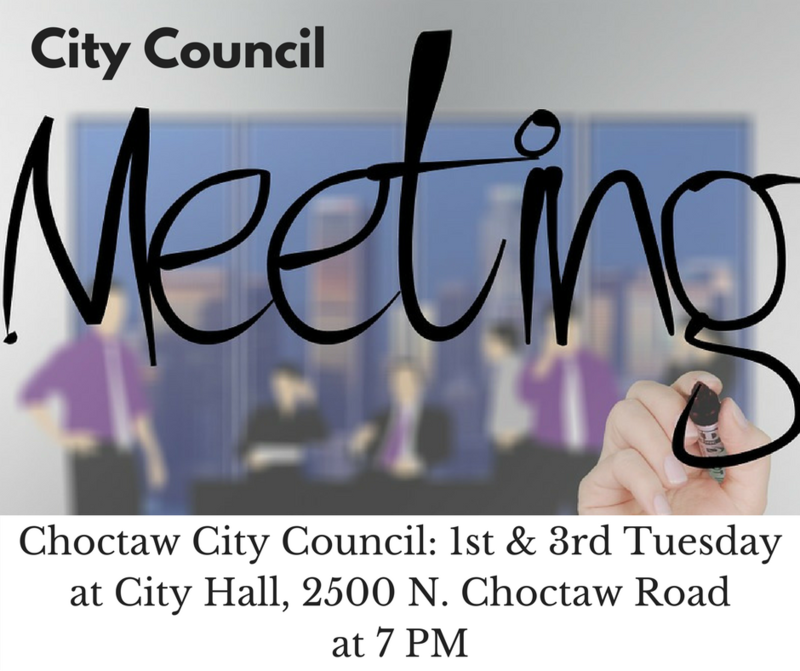 Please contact Ryan C. Hill, Parks and Recreation Director, by phone at 405-769-2431, or email at rhill@choctawcity.org. 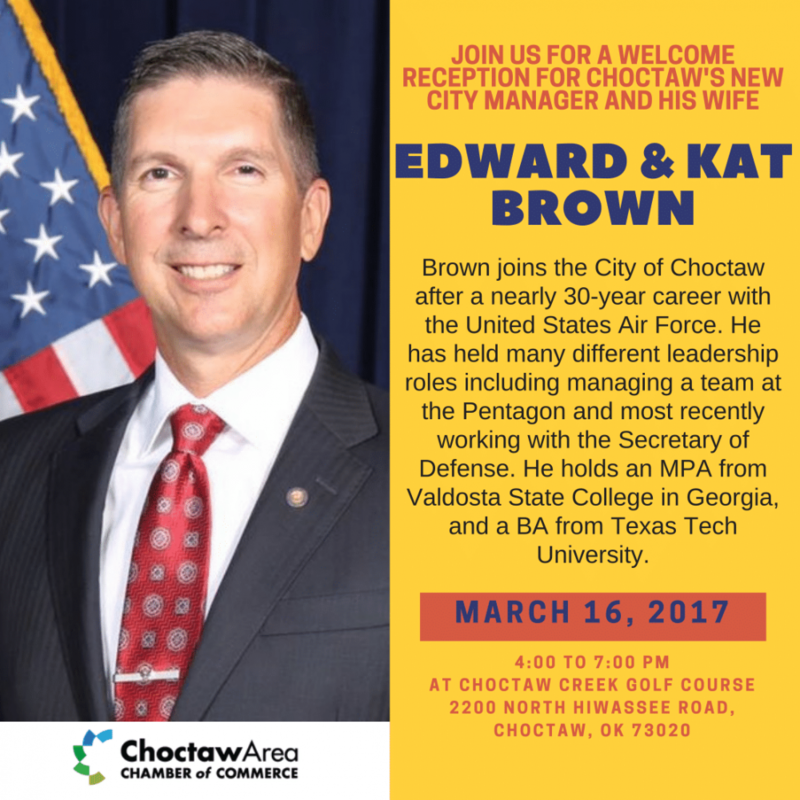 On March 16 the Chamber and the City of Choctaw held a reception at Choctaw Creek Golf Course to welcome the new City Manager and his wife, Ed and Kat Brown. 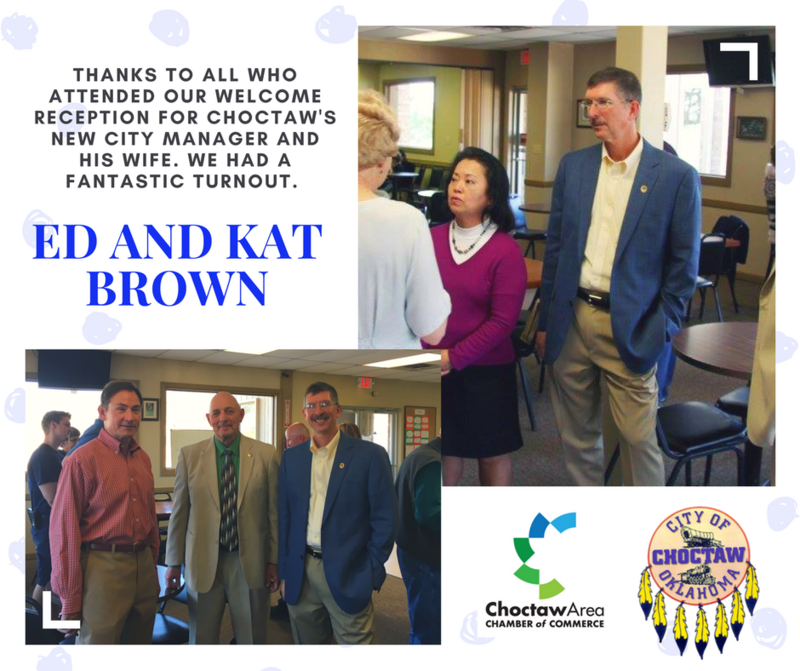 We had a wonderful turnout and appreciate everyone who attended.